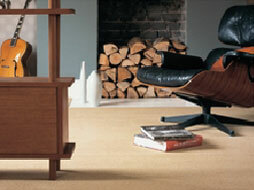 Inspired by nature and designed for living, you’ll find Karndean flooring attractive and highly practical. 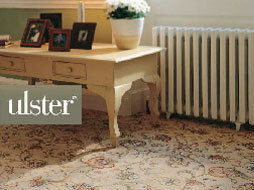 An Axminster carpet is synonymous with quality and luxury. Natural, British, Beautiful. 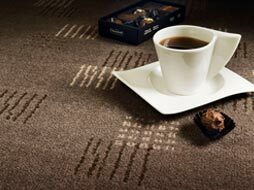 Over 70 years of dedication to quality, service and the pursuit of excellence. 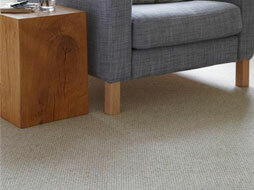 British made, family business, Cormar supply quality carpets and first class service to all its customers. 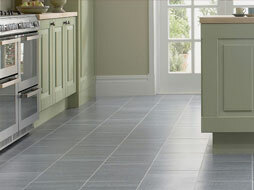 Superior vinyl flooring and design tiles to create a truly unique floor. 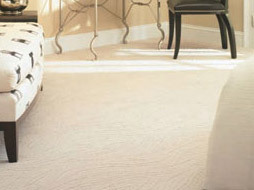 A luxurious, wool-rich Brintons carpet brings softness and warmth to your home. 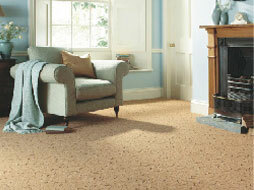 By colour, by style Adam have a vast colour bank of high quality carpets. 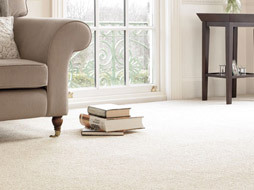 Abingdon Flooring is the UK’s largest manufacturer of quality carpets. 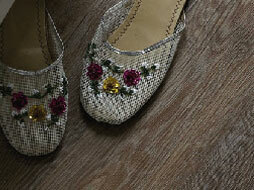 Designed to fit virtually every purpose, decorating style and budget. Combining excellence in innovation, performance and design.